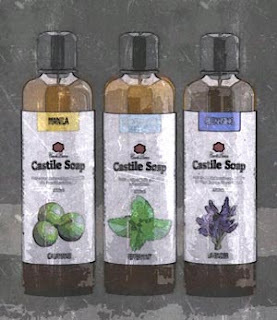 Feel revitalized and stir up the senses with the Peppermint Cleansing Castile Soap in every bath. Delight yourself with a balanced clean while enjoying the soap’s minty coolness. 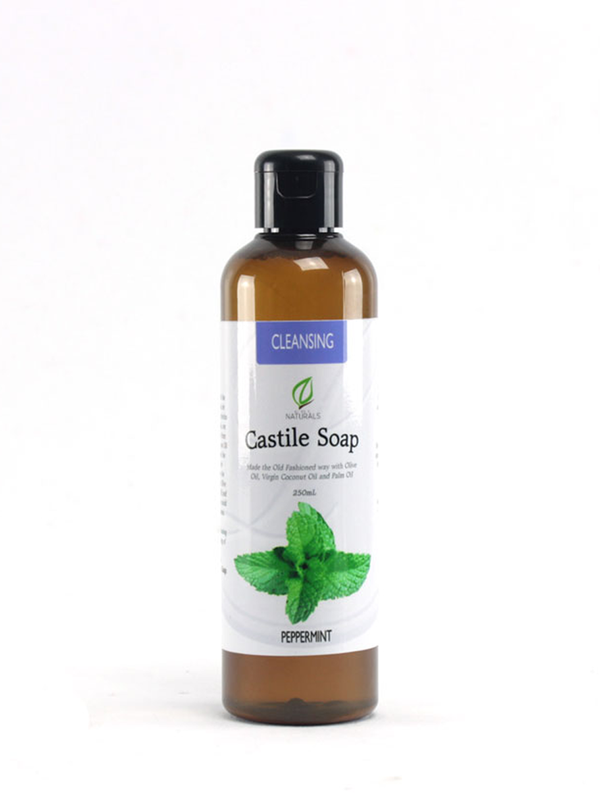 Perfect for refreshing the body and the mind, our Peppermint Cleansing Castile Soap is made from saponified Olive Oil, Virgin Coconut Oil and Palm Oil, then mixed with Peppermint Essential Oil. Produced by hand here in the Philippines. CDL Naturals Peppermint Cleansing Liquid Castile Soap is inherently thin or watery. 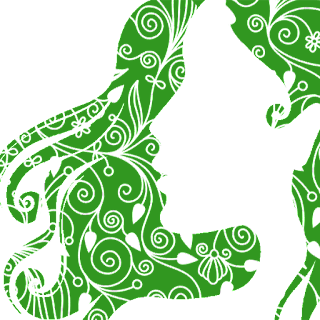 It is due to the natural property of liquid soaps made with Coconut Oil. Water, Saponified Spanish Olive Oil, Saponified Philippine Virgin Coconut Oil, Saponified Palm Oil and Mentha piperita (Peppermint) Essential Oil.